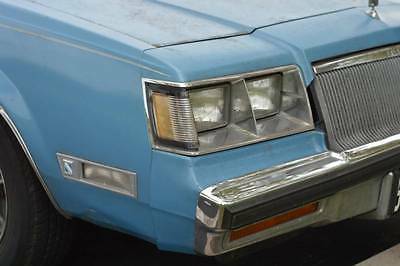 Buick : Other Street Rod NO RESERVE 37 Buick Street Rod California Car 350 V8 A/C PS PDB QUALITY! 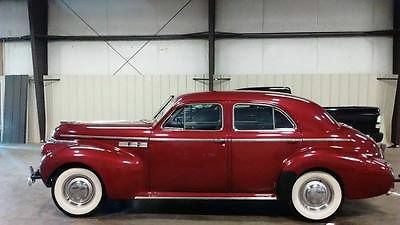 UP FOR SALE IS THIS RARE 1940 BUICK SUPER SERIES 50 BEAUTIFUL EXAMPLE FOR 75 YEARS OLD!!! 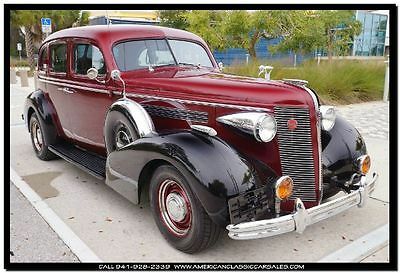 I ENCOURAGE BIDDERS TO ASK QUESTIONS AND WITH THEIR AID I WILL DO MY BEST TO GET THEM THE ANSWERS AND OR PICTURES THEY NEED I WILL DO MY BEST TO REPRESENT THIS AUCTION TO THE BEST OF MY ABILITY I AM BY NO MEANS AN EXPERT ON THIS AUTOMOBILE. I AM SELLING THIS CAR LOCALLY AS WELL AND RESERVE THE RIGHT TO END THIS AUCTION AT ANYTIME. IF YOU ARE LOCAL I ENCOURAGE YOU TO COME LOOK AT IT IN PERSON I WILL MEET AND HELP WITH ANY SHIPPING THAT IS PAID FOR BY OUT OF STATE AND OVERSEAS BUYERS CAR MUST BE PAID FOR IN FULL AND PAYMENT CLEARED BEFORE IT LEAVES MY POSSESSION . 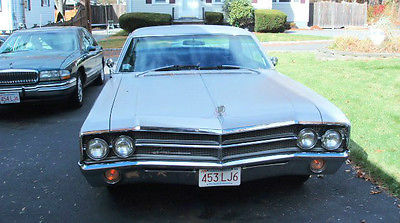 MAINE IS A NO-TITLE STATE ON CARS THIS OLD, THEY DO NOT ISSUE THEM PERIOD, THIS VEHICLE COMES WITH THE AUCTION PAPERWORK, AND MASSACHUSETTS TITLE PLEASE CHECK WITH YOUR DMV, AND GET ANY DOCUMENTS YOU MAY NEED. THIS CAR CAN BE SEEN LOCALLY BY APPOINTMENT I PURCHASED THIS CAR EXACTLY AS IT IS WITH THE INTENT OF RESALE FOR PROFIT, AND NO OTHER PLANS I PURCHASED THE CAR FROM A COLLECTOR WHO PURCHASED IT AT AN ESTATE AUCTION IT APPEARS TO HAVE BEEN RESTORED, AT SOME POINT, I AM NO EXPERT ON THIS VEHICLE THE PAINT IS A BEAUTIFUL COLOR, THE INTERIOR LOOKS WONDERFUL, AND THE CAR DRIVES, AND HANDLES LIKE A DREAM. I DROVE IT FROM MY SHOP TO MY HOME, AND THE ENTIRE TIME IT DID NOTHING BUT TURN HEADS EVERYWHERE. IT IS A GORGEOUS CAR!!! 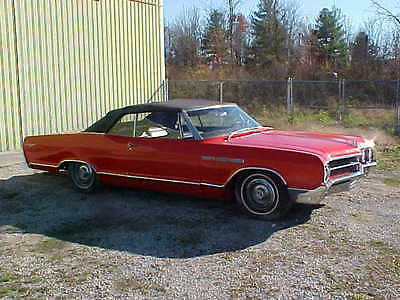 EXTERIOR ALL THE DOORS, TRUNK, HOODS, ALL LINE UP BEAUTIFULLY, OPEN AND CLOSE GREAT, I SEE OR FEEL NO BONDO, OR REPAIRED BODY PANELS THE EXTERIOR PAINT HAS SOME CHIPS, A FEW SCRATCHES, THE CHROME HAS SOME PITS AND LIGHT CORROSION. BUT OVER ALL ITS IN GREAT SHAPE, JUT LOOK AT THE PICTURES.I SEE ABSOLUTELY NO RUST ANYWHERE!!! THE REAR BUMPER IS MISSING, AND THE PASSENGERS SIDE WINDSHIELD HAS A CRACK. I WILL HAVE THAT GLASS REPLACED BEFORE THE SALE. I AM ALSO TRYING TO LOCATE A REAR BUMPER, BUT NO PROMISES THERE. INTERIOR THE INTERIOR APPEARS TO HAVE BEEN REPLACED, AND IS IN EXCELLENT SHAPE. I FOUND AN ORIGINAL SALES BROCHURE INSIDE THE VEHICLE FROM 1940 AND THE MATERIALS, SEEM TO BE PERIOD CORRECT. 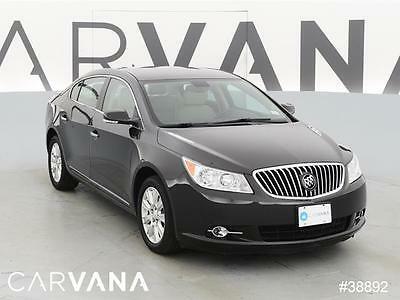 ITS EXTREMELY COMFORTABLE AND BEAUTIFUL, WITH MORE LEG ROOM THAN YOU CAN IMAGINE IN THE BACK SEAT. THIS BEAUTY IS MADE FOR CRUISING. ALL THE WINDOWS, AND QUARTER WINDOWS OPEN AND CLOSE FLAWLESSLY ELECTRICAL THE LIGHTS, HORN, GAUGES ALL WORK. I DO NOT BELIEVE THE WINDSHIELD WIPERS OR TURN SIGNALS WORK, OR I CANT FIGURE OUT HOW TO TURN THEM ON ENGINE THE ENGINE BLOWS MY MIND, THIS CAR FIRES EVERY TIME LIKE A NEW CAR, STARTS IMMEDIATELY RUNS SMOOTH, IDLES SMOOTH AND QUIET. NO SMOKE, NO LEAKS, SOMEONE REALLY TOOK CARE OF THE VEHICLE, AND HAS IT DIALED IN BEAUTIFULLY. ITS TRULY REMARKABLE THAT IT IS 75 YEARS OLD TRANSMISSION THE CAR SHIFTS WITH EASE, AND FLOATS DOWN THE ROAD. ITS A SMOOTH CLUTCH AND SMOOTH TRANSITION. THE CAR DRIVES AND HANDLES BEAUTIFULLY FRAME AND SUSPENSION THE CARS UNDER CARRIAGE IS AS BEAUTIFUL AS THE OUTSIDE. ABSOLUTELY NO RUST ANYWHERE, I DID NOT EVEN SEE ANY SURFACE RUST. EVERYTHING IS EITHER ORIGINAL AND PRISTINE, OR THIS WAS A FRAME OFF RESTORATION. 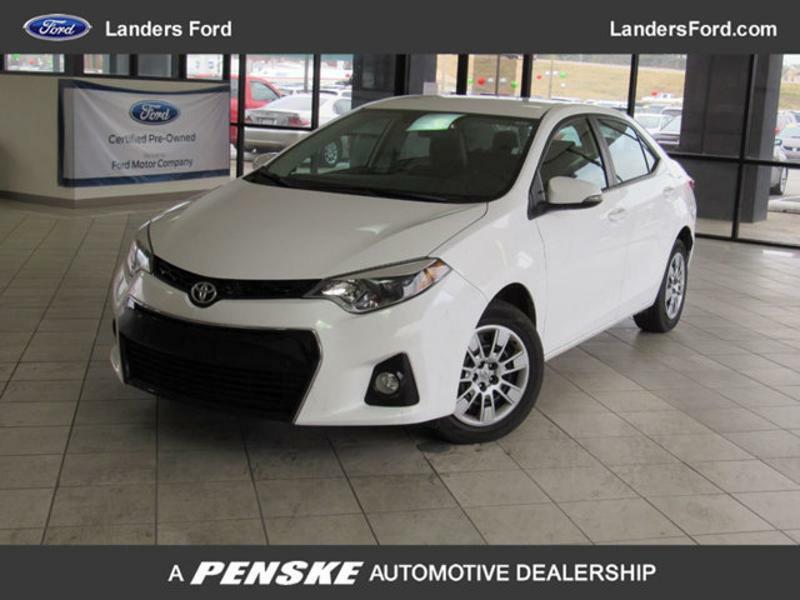 IF YOU ARE WAITING TO ESTABLISH A FAMILY HEIRLOOM, AND CREATE A LEGACY THIS IS THE VEHICLE YOU AND YOUR FAMILY ENJOY AND PASS DOWN IF YOU ARE LOCAL COME IN AND CHECK THIS BEAUTY OUT! IF YOU HAVE ANY QUESTIONS PLEASE DO NOT HESITATE TO ASK. 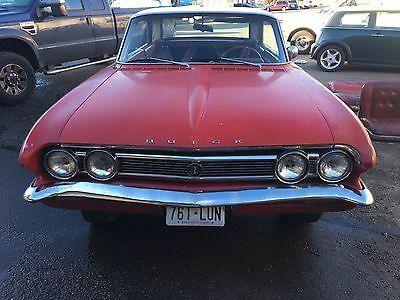 1965 Buick Lesabre Convertible, 300 cubic inch 355 Wildcat engine, Automatic transmission, Power steering, Power brakes, Bench seat, 105,000 miles, runs good, Engine looks like it might have been rebuilt. Needs some work before putting on road. Needs top and tires. Lots of spare parts. Winning bidder must contact us within 24 hours of auction end, and make arrangements for payment at that time. A nonrefundable $500.00 deposit is due immediately. The remainder is due within 7 days of auction end. If no contact is made within 24 hours we reserve the right to re-list the vehicle. Please arrange financing prior to bidding. If you are not sure about something, please ask! Do not assume anything not listed is included. We reserve the right to cancel bids for excessive negative feedback. We reserve the right to end the listing if the vehicle is no longer available for sale. Call 260-433-6633 about questions. 1973 Buick Centurion 455 -- I've owned this car for only about a year, I just ordered a new car and don't have anywhere to keep this. The original owner bought it in Washington state, and as far as anyone can tell, it has always been a Pacific NW car, therefore NO salt exposure. The odometer shows 76030, it appears to be original miles but there's no way to verify. 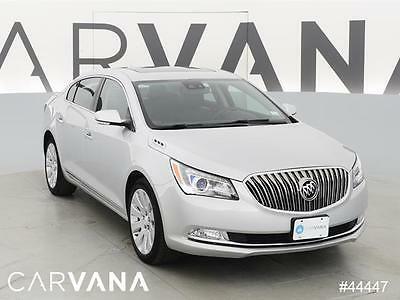 This is a relatively high option car, with power windows, tilt wheel, power driver seat, and A/C. 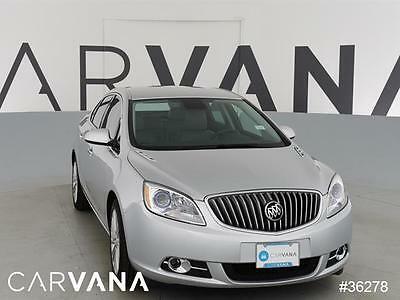 The car drives well, strong engine, transmission shifts firmly and shows no slip. Paint is good, glass is good, tires are good. Upholstery is decent with only a few minor cracks. A few minor issues that would need to be addressed to really make it perfect. The top is in excellent condition, and the scissor mechanism functions ok, however the cables need to be reattached to the #2 bow (to correctly guide the fabric stack) but they are in excellent condition. LR power window needs new guides but the motor is good. Occasionally the oil pressure light comes on when the car warms up but the mechanics tells me it simply needs a new pressure sender, otherwise the engine runs cool and strong. Also, the car includes a rare fiberglass parade boot with fabric storage case. This is a nice car that only needs a few little things to make it perfect. I simply don't have the time or expertise to do it myself, and nowhere to park it even if I did. If you have specific questions, send them to me and I'll try to get you a response ASAP. 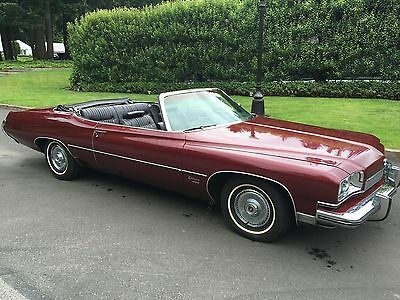 As a 44 year old car, it is obviously being sold strictly as-is. Pickup in Portland, OR, or I can help arrange trucking to your location. I've tried to describe what I know about the car in the short time I've had it but I make no guarantees. It is advertised locally and subject to sale at any time. 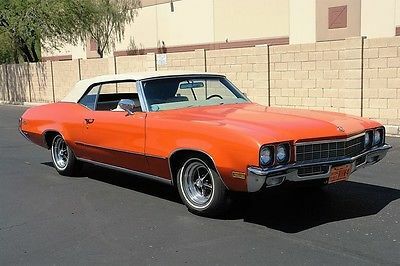 1972 Buick Skylark -- 1972 Buick Skylark Convertible LOW MILES..A/C.. Arizona Rust Free Car..!! Located in Northern Virginia!Starts, runs, sounds awesome, lots of fun! 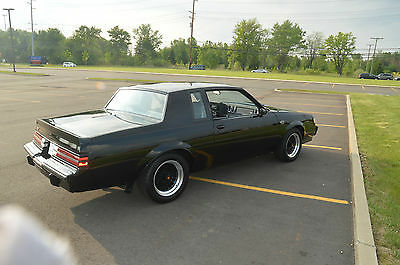 1984 Buick Regal Limited (Grand National or GN body) with 170xxx miles on body. 305 5L V8. Original Landau roof with a sky blue exterior on blue velour interior. The engine is out of a 1977 Camaro. It has dual Magna Flow cat back exhausts. Sounds lovely! I drive it occasionally (antique plates). This would be an excellent project car for anyone interested in turning it into a Grand National clone. This does not mean that the car has been sitting for years with a start every now and then. I drive it, on the road, from point A to B and back. It's never left me stranded. I have been paying insurance on it for over two years, so yes of course I drive it. Very hard to find one with the front and rear bumpers intact! The windshield has a crack, but it's not serious. There is no AC. The heat works great. Power locks and windows. New brakes, tires, belts, battery, light bulbs, carburetor, rotors, wheel bearings, exhausts, valve cover gaskets, spark plugs, etc. 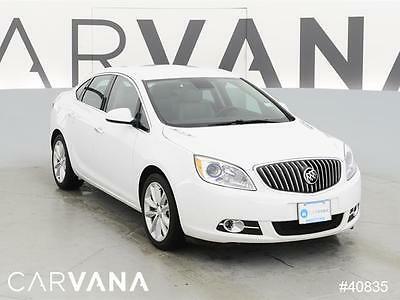 Clean title IN MY NAME with 4 keys (2 ignition and 2 trunk) are included. A full size spare is in the trunk. I have service records and receipts!CASH ONLY transaction and we will meet in public for the transaction.THIS CAR IS BEING SOLD "AS IS" AND "AS AVAILABLE" WITHOUT WARRANTIES OF ANY KIND, EITHER EXPRESSED OR IMPLIED. FAQ: Does the car have any problems?This is a 33 year old car. Mechanically is runs and drives and gets you to where you need to go. If you wanted to rely on this car for daily use and getting a state inspection, go right ahead. I have done a lot of the maintenance already. I know it will need an oil pan gasket in the near future.Can the engine be swapped out of it?Absolutely. There's enough room for a bigger block.